Book Reviews by Lynn has posted a review of Reborn (A Goddess of Night Novella: Book One)! You can also read the review on Amazon.com! I also wanted to share my love for Knick-Knacks with you. 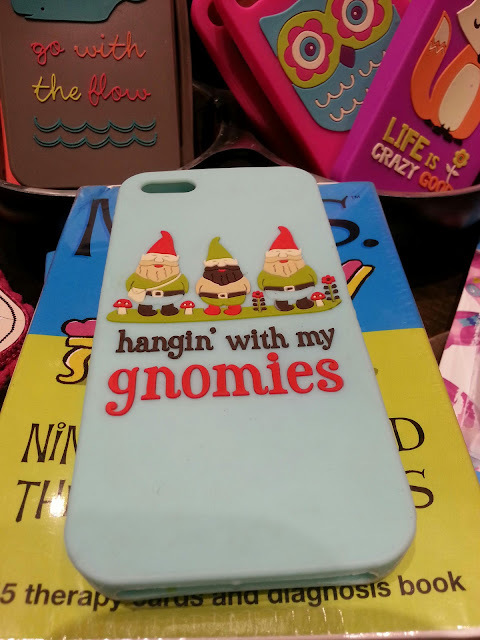 I was at the Village in Otay Mesa this weekend and went into Francesca's Collections (one of my faves) and found this phone cover. I absolutely love little knick-knacks and sayings and this had both, so I thought I would share this cuteness with you. Happy Monday!